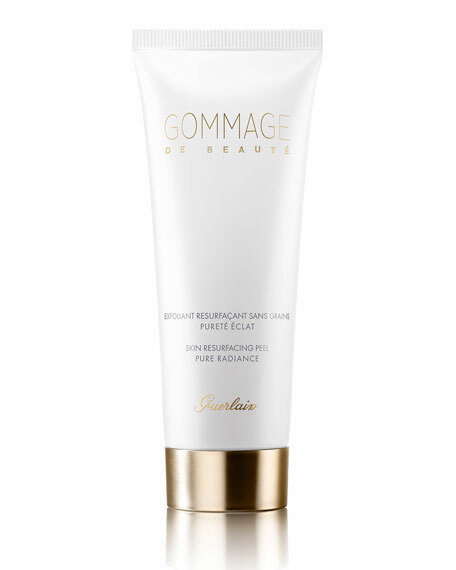 The Gommage de Beauté by Guerlain is a granule-free skin resurfacing peel that reveals the skin's natural radiance. Its secret? Just the right concentration of 3 naturally-derived exfoliating acids that complement each other to gently remove dead skin cells. 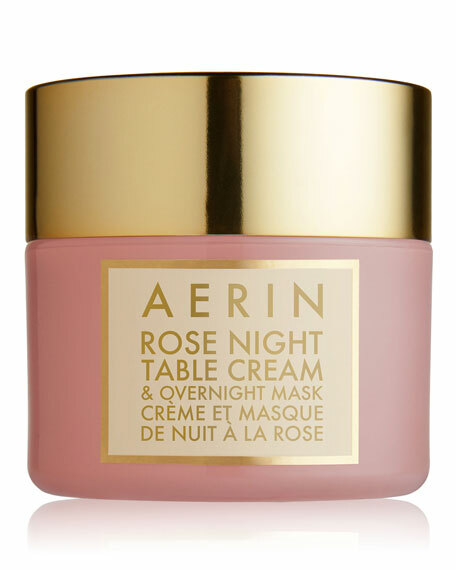 They help brighten the complexion, smooth the skin, while maintaining optimal moisture levels. 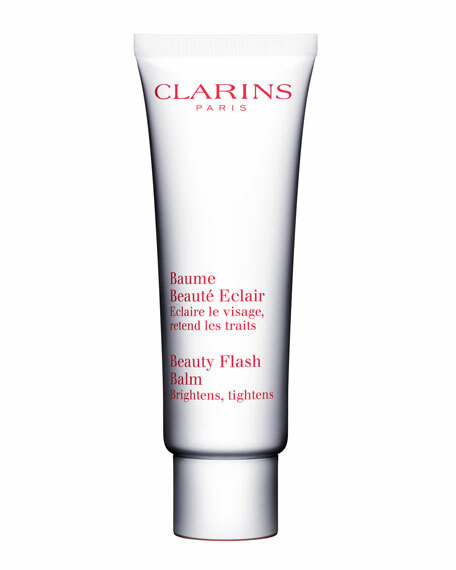 Its non-abrasive formula has perfect affinity with all skin types, even the most sensitive skin. 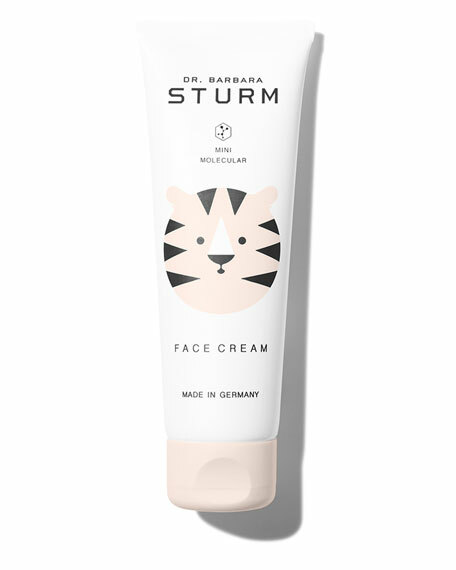 A granule-free and non-abrasive formula for all skin types, even the most sensitive skin. 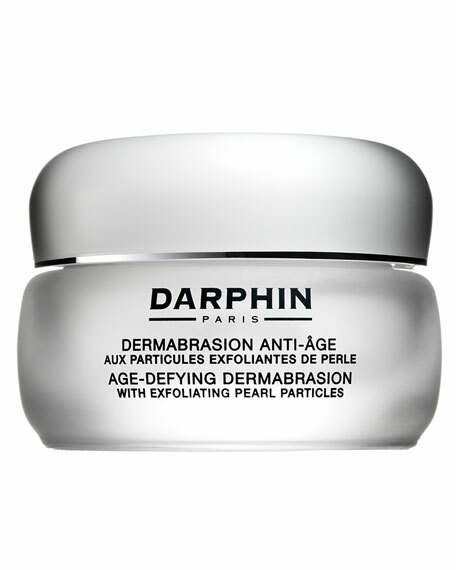 The right concentration of 3 naturally-derived exfoliating acids. The application as a mask to optimize its effects. Smooth the texture all over the face and leave it on like a mask for 5 to 10 minutes. To optimize the results, massage the centre of the face and the T-zone area with fingertips in small circular movements. Gently rinse thoroughly with water. Purified and rid of impurities and dead skin cells, the skin is optimized for the skincare routine. For all skin types, even the more sensitive skin.